A vital question that concerns many: how to make surgery safer? Is it by tightening the regulations and imposing rigid protocols or by empowering surgeons with the resources to help them make safer decisions? This is the book for those who would choose the second option. What do you think separates smart surgeons from the rest? Why, on the other hand, do surgeons make blunders despite having experience and knowledge? There is only one answer to both questions - it is decision-making. 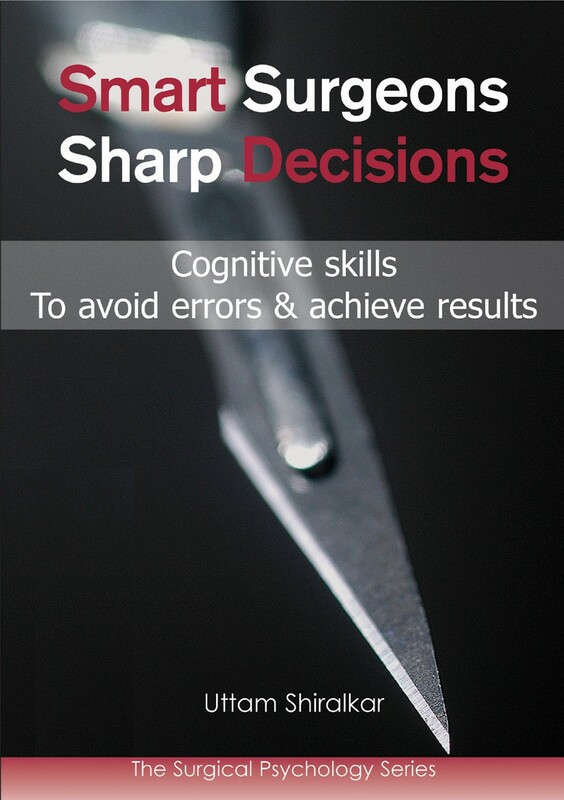 Decision-making is an art and is at the heart of surgery. It decides between excellent and poor surgical performance. 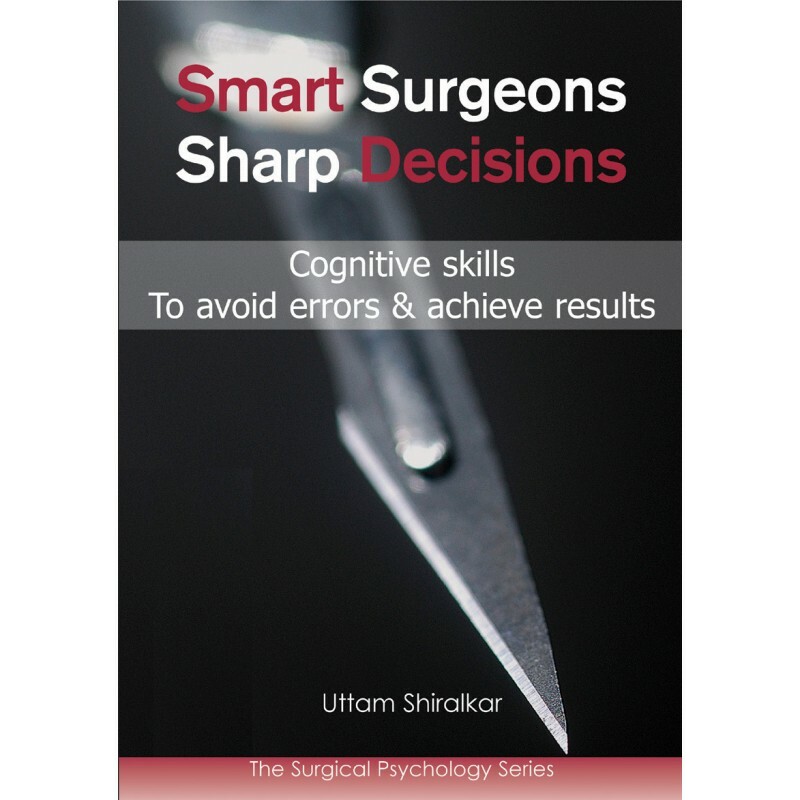 Although a vital part of professional activity, surgeons are not generally aware of how to optimize decision-making skills. 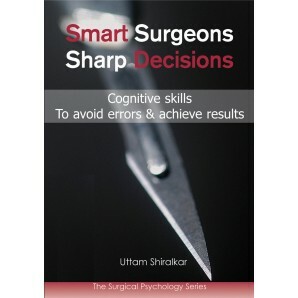 Making a good decision is a skill that, like any skill, needs to be developed and this book reveals how surgeons can sharpen these skills. Presented here are the findings from decision science that surgeons, irrespective of specialty or seniority, can apply to everyday practice. Surgeons are required to adapt new strategies throughout their careers. Ideas taken from this book will help to speed up the learning curve. It offers answers to the questions which experienced surgeons may find difficult to explain. Equally, it answers the questions that trainees may even find difficult to ask. You are expected to be cognizant of the knowledge behind making decisions. Nonetheless, no-one tells you how to access this information easily. This book is the key to that vital information.